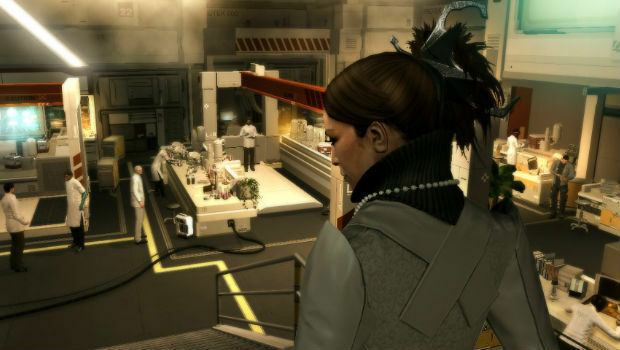 Deus Ex: Human Revolution was quite the accomplishment when it was released. 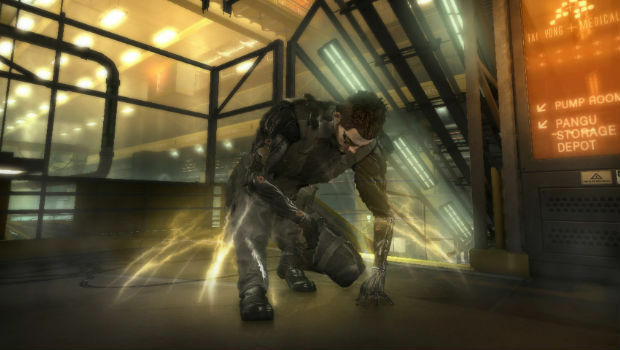 It wasn't everything an old-school Deus Ex fan could ask for (those boss fights), but it was a very reasonable compromise, and a great game in its own right. Fast forward over two years later, and the Director's Cut is now gracing the twilight of the current console era, with new content and improved visuals in tow. While I'm not quite sure those extras are enough to sway fans who have already beaten the game from top to bottom, the good news is it's still the same great game we all enjoyed back in 2011. 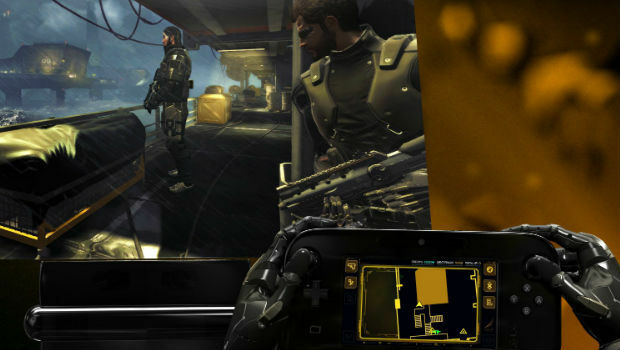 In a nutshell, Deus Ex: Human Revolution: Director's Cut is basically the original game with The Missing Link DLC added to it, on top of new control schemes and a few minor gameplay tweaks. I don't want to go into too much detail about the core game as that can be found in Jim's original review, but rest assured the entire experience is still intact. The amazing soundtrack is still there, the social boss fights are still enjoyable, and the mix of combat, hacking, and sneaking-oriented gameplay remains top notch. You won't find much of a visual upgrade however, as the slightly improved visuals for Director's Cut do look like they're from the current generation, but they are noticeably better than the previous console counterparts. For the purposes of this review I was able to test the Wii U edition of the game, which is curiously $20 more expensive than the PC, PS3, or 360 versions. One major new selling point of the Director's Cut is the ability to defeat bosses "without firing a bullet." The absence of this option was a major flaw in the original, in that it didn't maintain the consistency with the rest of the game, which normally offered you hacking or stealth options. The only problem is, the new tweaks in the Director's Cut are not that impressive. Rather than drastically altering the fights, the developers have instead slightly recreated each arena, and added new options like vents and terminals to change the encounter. This lack of bravado is especially evident in the first boss fight, which only has one one terminal to unlock doors and turrets, with added vents -- that's literally it, and it feels mostly the same. The rest of the fights add a few more intriguing options, but they're still not very unique, and don't go as far as they should have. Thankfully there aren't that many bosses in general to go through, so even if they aren't up to snuff with the rest of the game, they're very minor annoyances on top of an otherwise stellar package. The other major addition to the Director's Cut is the ability to use the Wii U GamePad, giving you access to a host of new features like a tablet map, and touch-screen inventory management. It works just as well as any other controller, and I had very little issues getting protagonist Adam Jensen to do what I wanted him to after acclimating myself to the scheme. As an added bonus, pretty much everything you can think of is tied to the GamePad, including grenade throw-back (by swiping the Pad), Miiverse integration, Remote Play, hacking, inventory management, and a fully functional map. Hacking on the GamePad is one of my favorite additions, as it adds another level of strategy to the proceedings when you're able to look up fully at your surroundings on the TV and use a second screen. The radar with the ability to draw patrols is also incredibly useful, as is the touch-screen inventory. If you're playing this on Wii U all this new functionality is done through the GamePad, but you can also optionally use a Vita or SmartGlass device to access some of these features on a PS3 or Xbox 360, respectively (since I wasn't able to test out the PS3 or 360 versions, I'm not able to comment on what functionality is available for the Vita or Smartglass). In addition to everything I've discussed so far, you'll also get a New Game+ mode, a 45-minute "Making Of" video, a full in-game strategy guide, and a developer commentary mode, which will take up eight hours of your time throughout the campaign. Point blank, the commentary is very good, and much more insightful than I thought it would be. Commentary during cutscenes is automatic (and is played throughout most, if not all scenes) and during certain portions of gameplay, all you have to do is push the "Minus" button on the GamePad to play the sound bites. The main reason I love the commentary is because you can clearly hear the passion of the team, and they seem to be having a good time during the roundtable session that comprises the track. You'll learn about a number of different topics, like the significance of something as miniscule as a Pearl necklace, or even some things the developers didn't like, changed, or fought over. You'll also learn about a few inside jokes and Easter eggs, such as the fact that every map has a Nigerian email scam to read, and the scammer himself almost had his own special storyline that didn't make the final cut. 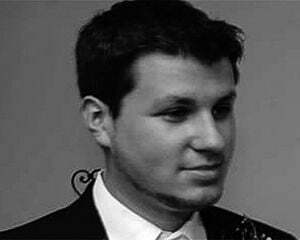 You'll also hear about some gaffes and goofs, plus real developmental insight, which gives you a decent inside look at what it takes to produce a high-budget game. Going into the next generation of consoles, I really hope more games use this feature in the future. 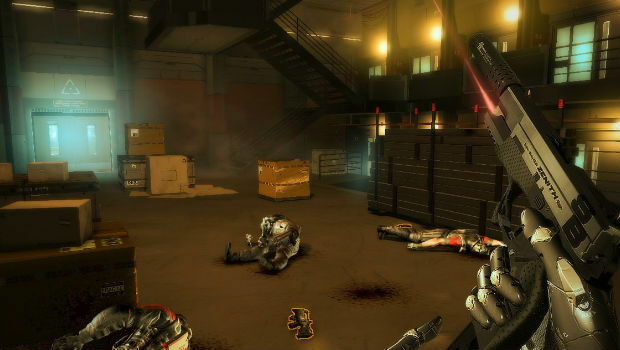 Deus Ex: Human Revolution: Director's Cut gives you a ton of extra bang for your buck on top of an already stellar game, and if you haven't experienced it yet, this is the perfect opportunity to do so. If you have played it, I'm not sure the $20 Wii U premium is worth it, especially if you don't plan on using the Remote Play option. But somewhere down the line, the lower price of the other versions is a very enticing offer should you get that Human Revolution itch at some point, because this is the clear-cut best version of the game.